Shopping is one of the great pleasures of travel, especially by cruise ship. The main shopping areas are around Monastraki and Syntagna, with the former good for gift shops as well as leatherwear such as bags and jackets. Melissinos Art on Agias Theklas is one of the most famous sandal makers in the country. The flea market is also in this area, and many of the little bric a brac and antique shops are open throughout the week. The main boulevard, Ermou, is lined with designer names and is also where you can find the main department stores of Lampropulos and Fokas. Look out for travel-proof bottles or cans of delicious dark green olive oil. 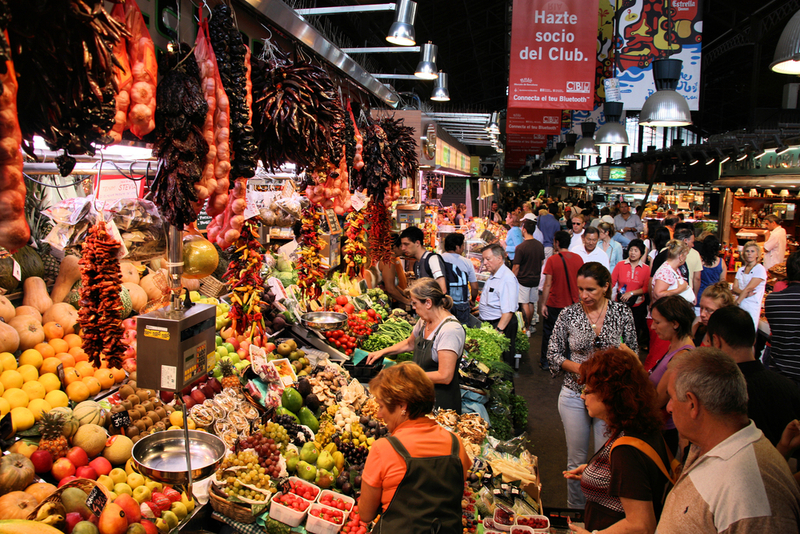 In the heart of the Ramblas, La Boqueria is one of the best food markets in the world. No visit to the city is complete without a stop at the cavernous El Corte Ingles department store, for great clothes for men and women as well as accessories. Household names such as Zara and Mango offer a wider choice than at home. Vincon on the Passeig de Gracia, the main shopping avenue, is a far better Habitat. Affordable too! Do not be tempted by the caged birds and puppies for sale on the Ramblas. 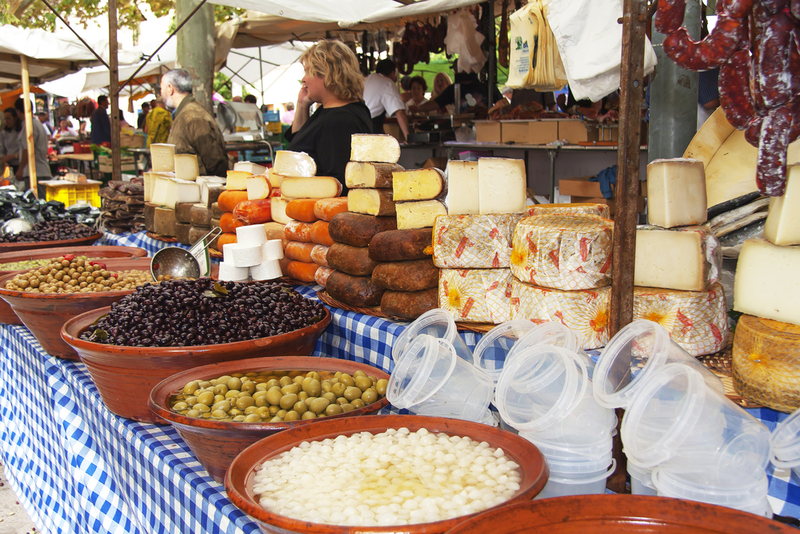 Down at the Vieux Port you will find the market for all things Provencal – brightly coloured tableware, table linen, traditional pottery and swathes of dried lavender posies as well as jars of herbs. 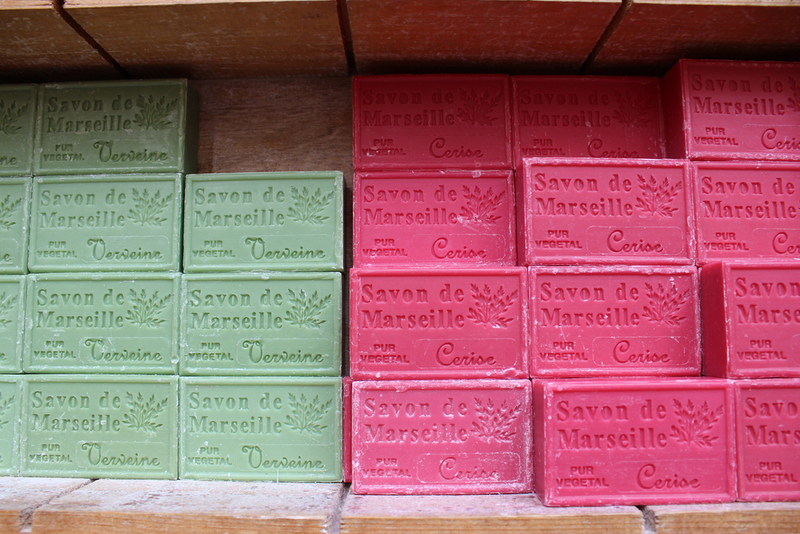 Everywhere you can find soap – the traditional Savon de Marseilles in every shade and fragrance from lemon to mimosa, rose to olive. There’s a daily market selling everything, a Wednesday market for organic produce, a garlic market and a flea market on every second Sunday of the month. 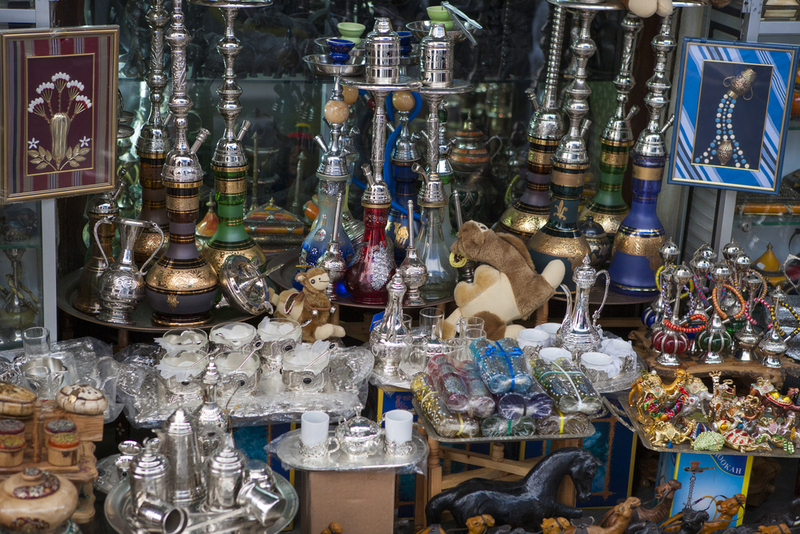 People tell you that shopping in Istanbul is legendary – and it is. If time is short, you only need to visit the Grand Bazaar (Kapali Carsi) a place of magic and mystery. 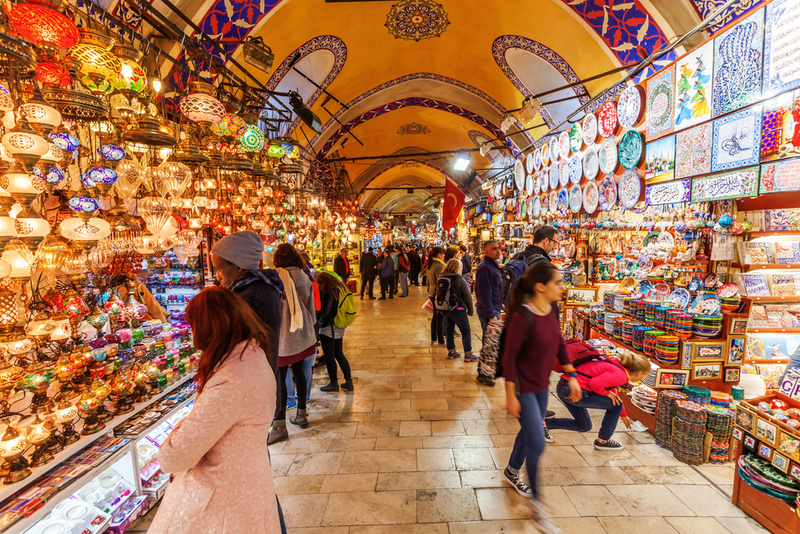 This is one of the oldest and largest covered markets in the world with over 3,000 shops and 61 streets. It’s easy to get lost – but who cares as you wander down lanes of leatherwear, streets of tiny silver and gold shops, silks, shoes, caviar and tea. For young Turkish designers head for Nisantasi and if you are in town on a Sunday, visit Arasta Bazaar. Find the best souvenirs in wood and ceramics in little stalls near the open-air market at Gundulicena Poljana in the old town. The market itself is only open in the mornings but is wonderful to wander through with its mounds of fresh fruit, vegetables and flowers. Olive oils, truffles and works by local artists are found at Dubrovacka Kuca by St Dominic’s Tower, while nearby Magnolika is the place to go for contemporary arts and crafts. A great shopping city, but don’t miss a visit to the cathedral before hitting the retail opportunities. Leather is a great buy, and often a bargain – the best shoes, bags and belts are in a selection of small shops, stalls and boutiques around the Placa Major, while the Passeig des Born is the place to find glassware. The Phoenicians first made glass here centuries ago, so there is a strong tradition and great designs. Majorica pearls, made on the island, are some of the best simulated pearls you can find. If you have time, visit the factory outlet for greater bargains. Possibly the most fashion-conscious city in Europe. The via Condotti is designer heaven with all the great names. Cross to Trastevere for the funky young designers in fashion and home, while at Porta Portese you’ll find the Sunday flea market which is open from 8am. until noon. Discount fashion outlets can be found around the Via del Corso – look for dell’Alta Moda on via de Gesu e Maria. While C.U.C.I.N.A on via Mario de Fiori has everything you will need for the kitchen. Souks are where you shop here, and you are expected to barter at most stalls and shops. If that makes you uncomfortable then go to Blvd Corniche in Ville Nouvelle, Sousse Medina where many of the shops display fixed prices. But it would be a pity to miss out on the fun of bargaining, accompanied as it is by several tiny glasses of apple mint tea. Best buys are copper and brassware (lovely trays and jugs), leather slippers and bags, jelabas (great cover-ups when back on deck), perfumed oils and shishas. The shopping starts the minute you are inside the City Gate – for there in front of you is a market selling everything from clothes to watches, computer games to slightly dodgy CDs. There is another open-air market on Merchant Street, which has lots of food as well as mounds of nougat, while on Sunday morning there is a flea market at the Gate. Freedom Square is where to find the main shops as well as some cheap and cheerful, albeit stylish, boutiques, while the glass on sale at Mdina Glass makes for beautiful presents and souvenirs. The little shops in and around St Mark’s Square and at the Rialto are great for glass souvenirs as well as silk scarves, leather wallets, purses and belts but to see the glass being made, head for the island of Murano and buy straight from the factory. Alternatively, travel further across the Lagoon to the island of Burano for exquisite lace. Workmanship is prized in Venice which is why it is home to some of the most beautiful stationery shops.